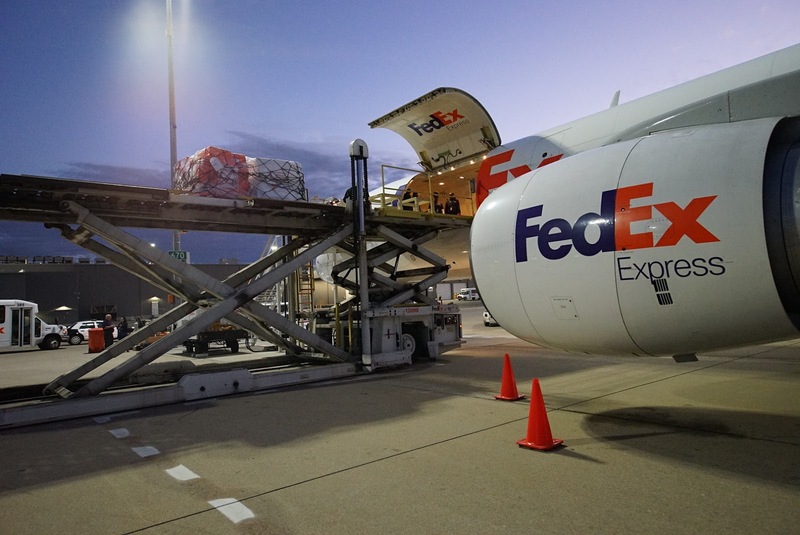 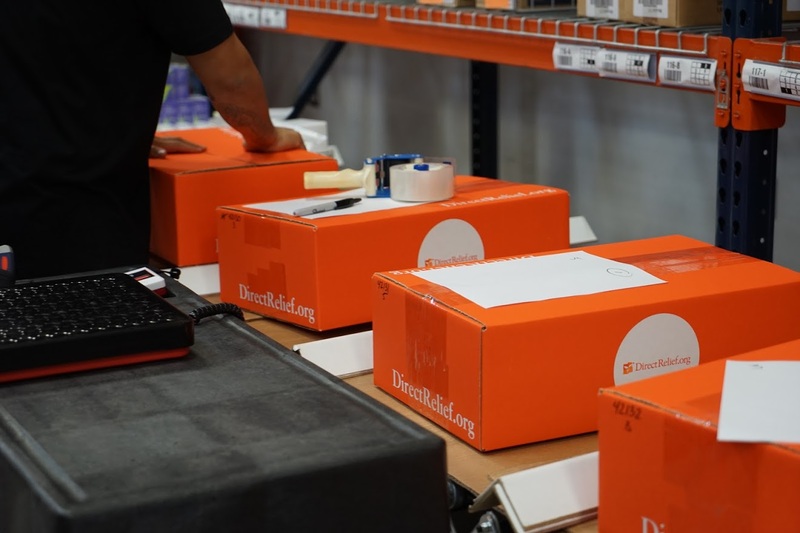 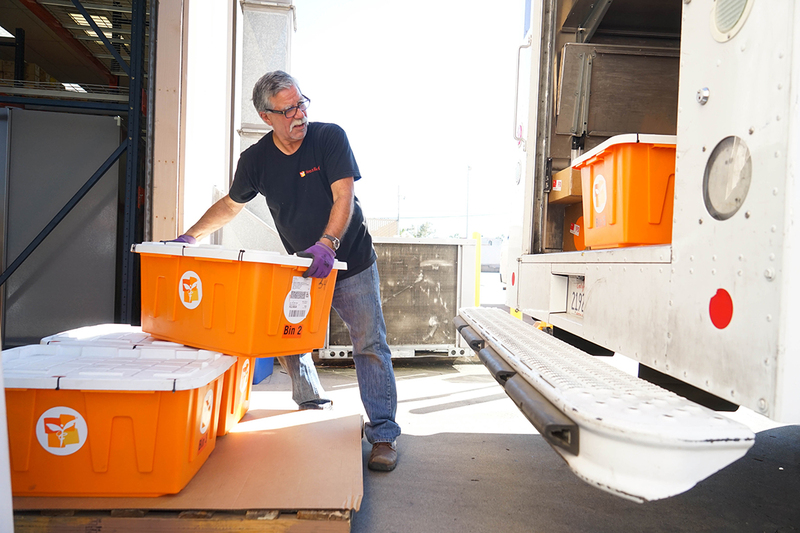 Since 2008, Teva has partnered with Direct Relief to deliver prescription drug donations throughout the United States and around the world. 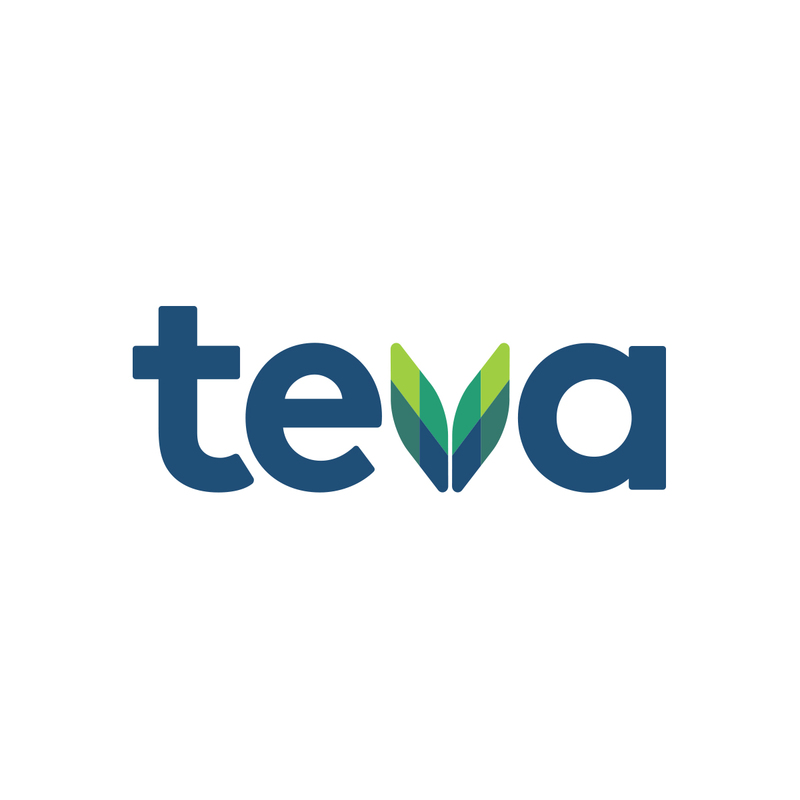 Teva is the world’s largest generic manufacturer and has an extensive portfolio of essential, chronic disease, and specialty medicines. 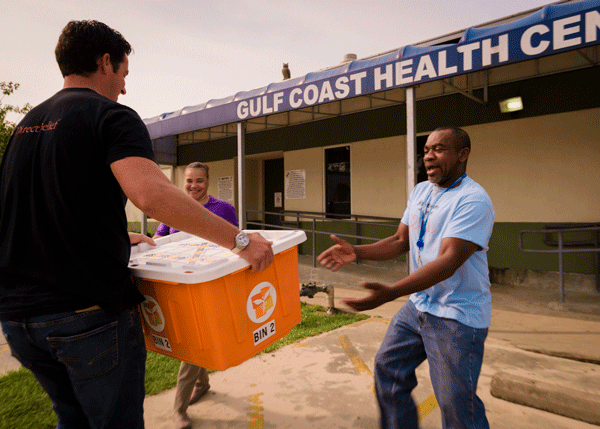 Teva also partners with Direct Relief to provide financial assistance to Volunteers in Medicine safety-net clinic programming for uninsured and underserved Americans.